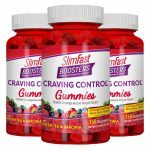 The price on 3 x 30 Servings Slimfast Booster Cravings Control Gummies, drop from $29.99 to $9.99. Shipping adds $5.98 (Flat rate! 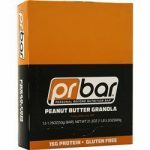 So check out the rest of the Supplement hunt deals or stock up).